The NBA 2K League revealed the official dates and information for both its draft lottery and draft heading into its inaugural season on Friday via its website. The draft lottery will take place on March 13 at 1 p.m. EST. The same machine used for the official NBA Draft Lottery will be used for the NBA 2K League draft lottery. Each team will get one ping-pong ball with their logo on it, and balls will be selected in random order counting down from the 17th pick to the 1st. The draft will be snake style, with the team picking last in round one having the first pick of round two. 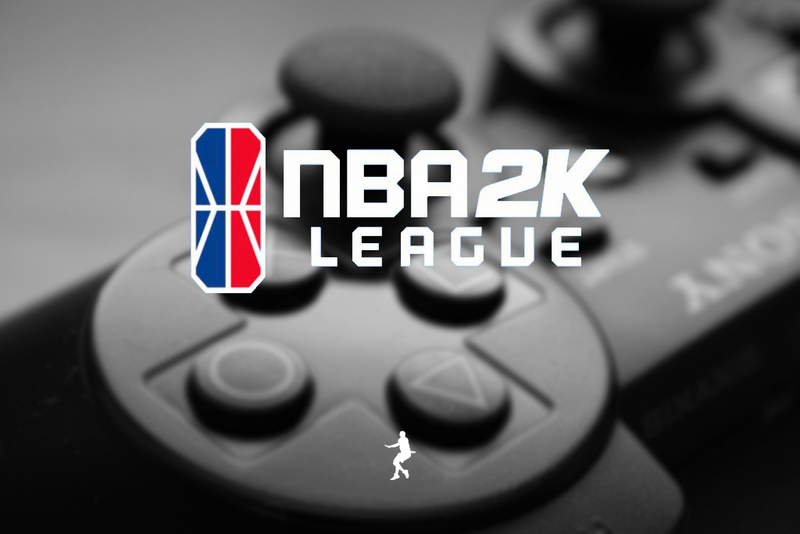 The lottery will not be broadcasted, but the official NBA 2K League Twitter account will reveal the order as it is determined. The draft itself will take place in The Hulu Theater at Madison Square Garden’s Lobby in New York on April 4 at 1 p.m. EST. The draft will be six rounds with each team selecting six players from the pool of 102 that has yet to be narrowed down from 250 as it currently stands. While the league has yet to secure a broadcasting partner, Brian Mazique of Forbes reported that details on the draft broadcast will be announced at a later date. Inside looks at The Hulu Theater at Madison Square Garden.